So you’re almost done moving into your new home, when you suddenly realize that there’s not enough space for your large sofa. Leaving it at your front yard seems like a bad idea, and the place is still full of unpacked boxes. So you go and call a storage in Croydon. You’re still not sure, however, that the storage will be a safe place for your favourite sofa, since you haven’t seen the place yet. A quick trip to the facility may be a good idea. Here are a list of things to check to ensure that your belongings are in good and capable hands, until you’re ready to put them back in your house. Location The location alone can say a lot of things about the safety of your items. Is the place well secured? Is it in a private area, or is it where people can freely walk in and out? 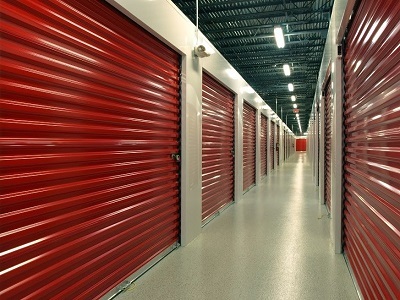 If you encounter tight security, then that’s a good indication that your own things would be safe.